The British Plastics Federation (BPF) and the Packaging and Films Association (PAFA) have announced their intention to create a new business group aimed at the plastics and flexible packaging industries in the UK. The associations say the new group will, for the first time, provide the UK with a single point of reference for companies supplying into the highest volume market for plastics materials. “The new group will combine the great traditions of both PAFA and the BPF to create a very powerful platform for this industry sector, massively increasing its comparable advantage,” commented Philip Law, Director-General of the BPF. 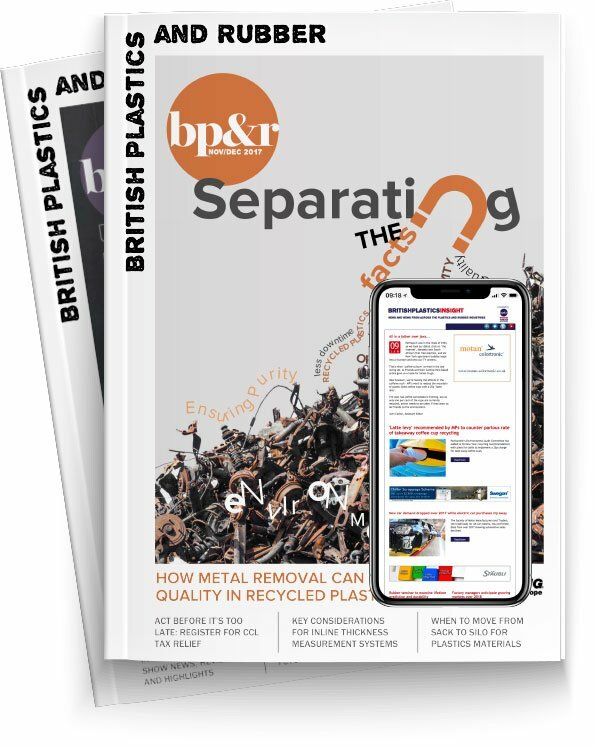 The new group, which will operate within the BPF's legal structure, will comprise over seventy manufacturers of plastics and flexible packaging. The announcement is the culmination of several months of discussions between the two organisations. The new Group, under the leadership of Turner, will be fully operational from 1st January 2016.